Many of the planned events involve work that will remove litter from our streets, parks and other community spaces. And, while litter is often seen as a problem impacting our neighborhoods, it's also a stormwater pollution problem because so much of the trash on our streets will eventually end up in our rivers. We often talk about stormwater as a “polluted mixture” that can hurt the watersheds we depend on for drinking water and wildlife habitats. That “mixture” contains many harmful things that get picked up as water from storms and snow makes its way from our streets and storm drains to our rivers. Trash, of course, is the most visible part of stormwater pollution. It's also the easiest kind of pollution for people to address--most of us, after all, can pick up litter when we see it. 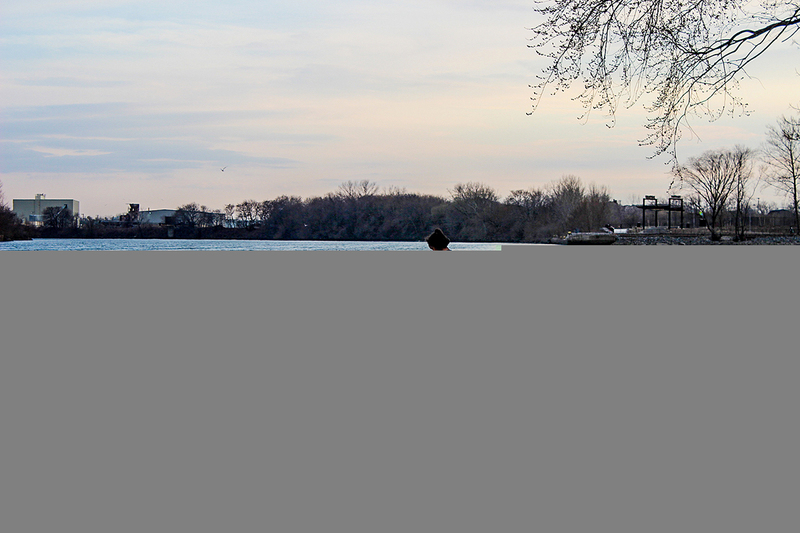 Through both the efforts of PWD staff and our volunteer events, we literally pull tons of trash from watershed parks and the Delaware and Schuylkill rivers each year. For example, nearly 1,000 volunteers joined PWD and local apparel company United By Blue at 15 cleanups to remove nearly 33 tons of trash from waterfront green spaces like Bartram's Garden and Penn Treaty Park in 2016. 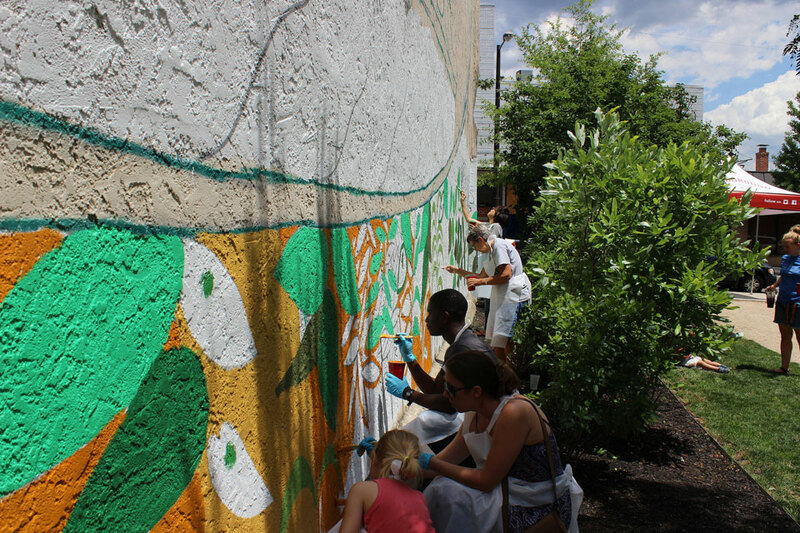 Many more events were held through volunteer efforts like the Schuylkill Action Network's Schuylkill Scrub series and by watershed advocates like Friends of the Wissahickon and the Tookany/Tacony-Frankford Creek Watershed Partnership. Floatables are basically any type of trash that doesn't sink (think plastic bottles with the lids still on and Styrofoam cups). This kind of litter is especially problematic because it's so hard to separate from water and organic matter like leaves, and it's the pollution that leads to those infamous garbage patches in the ocean. The best way to get rid of all the plastic bottles and other trash that ends up in our waterways is to stop using so many disposable products and stop littering. Right now, though, our streets, parks and watersheds need help in getting rid of the litter that's already there. Whatever you do to honor Dr. King's legacy, we hope you'll make the fight against litter a year-round, lifelong commitment. 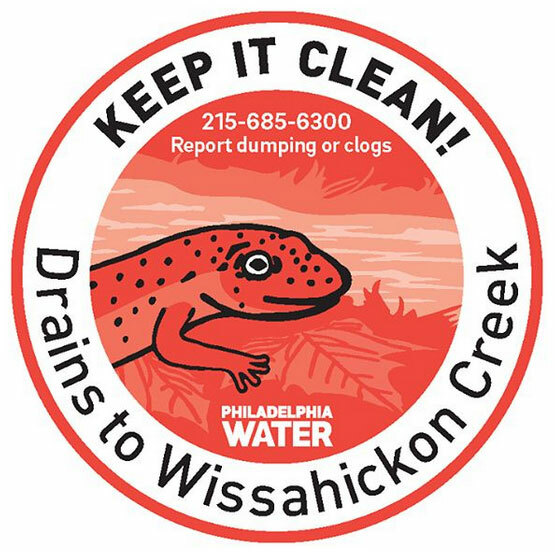 Cleaner streets mean cleaner creeks and rivers, and we think the people of Philadelphia have a right to both! 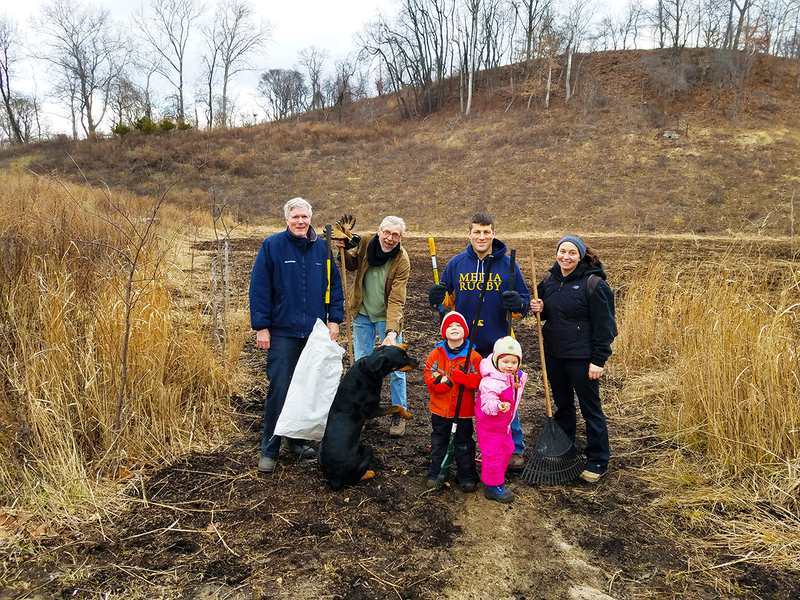 Find your watershed and connect with groups that host cleanups and other watershed stewardship activities!